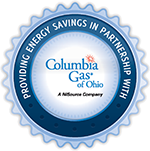 Ready to replace your current natural gas furnace or boiler with a new, high-efficiency model? You can receive instant discounts by using R.J. 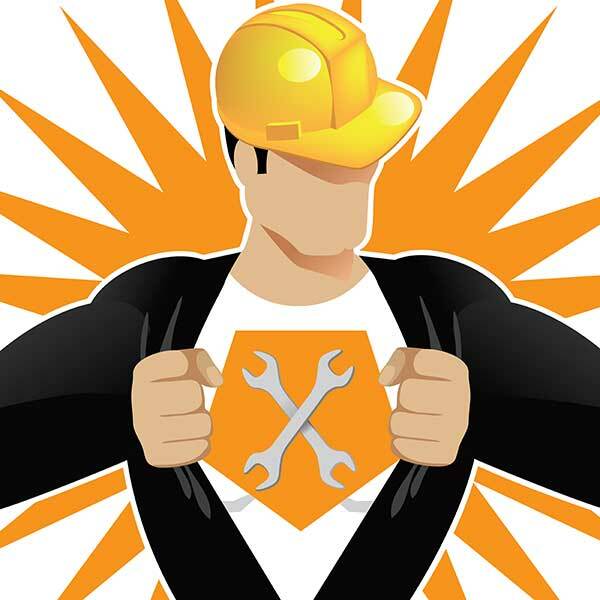 Mechanical Heating and Cooling Professionals! R.J. Mechanical is a member of the Median, Ohio AM Spirit Chapter. AM Spirit is a business networking group that works to bring customers and local business together. Our AM Spirit chapter has several members representing several different businesses. So if you need more than just HVAC work, we might have a contact number for the service you need.